Rooster Sailing are kindly supporting Yodare by supplying my clothing kit for the trip. I’ve always been a user of their products as they are designed with lots of thought and experience of dinghy sailing. The layering system really keeps me warm and dry, whilst still offering the flexibility needed for sailing such a small dinghy. On my Race To Scotland trip their kit was awesome, keeping me warm and dry in some horrible conditions. 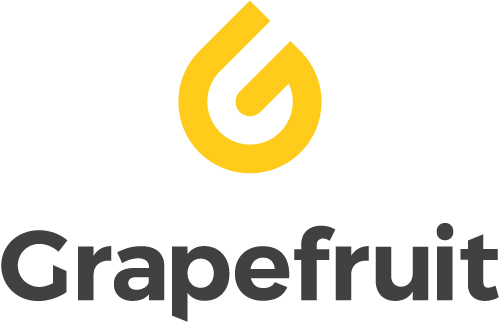 Grapefruit Graphics are a sports branding company based on the South Coast. They provide all sorts of branding from hull wrapping to vehicle branding, banners and logos for sails. They have kindly helped out with providing the graphics for the boat and sail in support of the charities I’m raising money for. YB tracking are a UK company that specialise in satellite tracking devices that help keep people safe. They are used in many extreme sports as well as in more day to day activities and ensure your loved ones know where you are, wherever you are in the world. They have kindly provided me with a tracker which will enable my support crew to monitor my progress and for everyone following the adventure to see my progress live on this website. Wolfden Creative are a marketing agency based in Portsmouth, who provide B2B marketing solutions that make a difference. They are helping me with the Yodare brand, it’s development, consistent branding throughout all platforms, as well as assisting with the development and management of the website presence. ZEST Boatworks based in Warash were brilliant in modifying my RS Aero to get it ready for the trip to John O Groats. They continue to offer help, support and advice and fix the odd accident I might have!! Find out more about Martin, the team at ZEST and all the things they can do for your boat by clicking on this link. Makers of great marine radios ICOM have kindly supplied one of their IC-M25EURO radios to help keep me safe and in contact as I go round and round all these islands! 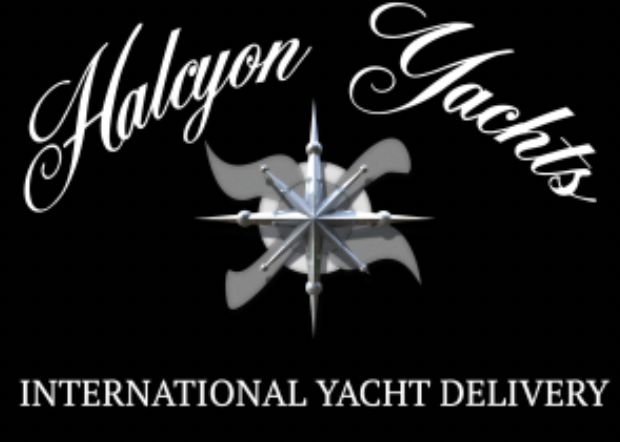 Halcyon Yachts are an international yacht delivery company based in the UK. They know the oceans well and have kindly helped me with information about the conditions around the more challenging islands and advice on the best equipment to keep me safe. Find out more about their services here…. 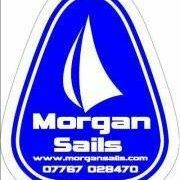 Morgan sails are able to deal with all your sail requirements including racing and cruising sails for dinghies and small yachts. They have access to CAD programs and laser cut sails. They also do repairs, covers and all their products are built in-house in the UK. Ian Morgan the owner has kindly made my purpose built hull padding – probably my favourite part of the boat! 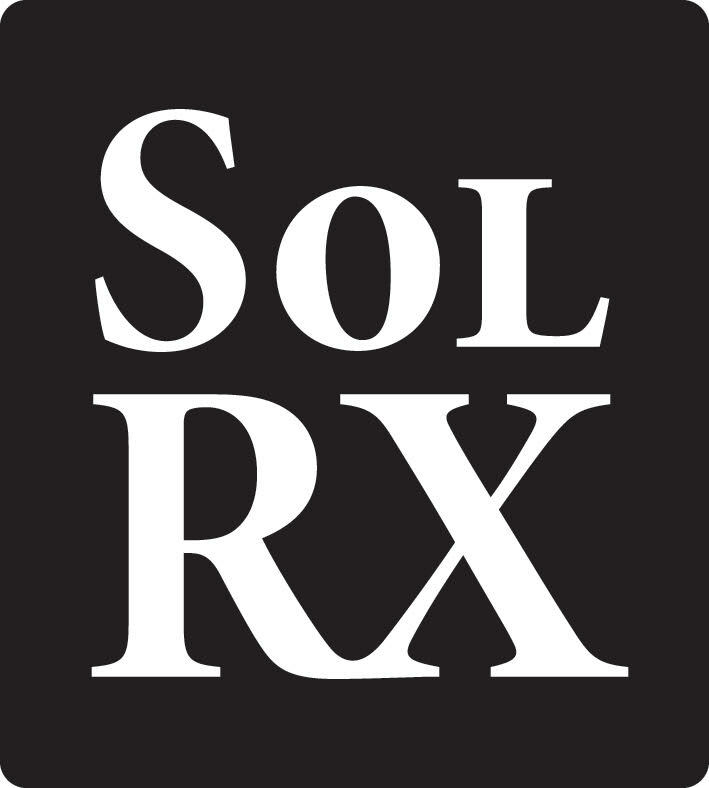 SOLRX have kindly supplied me with sunscreen for the trip. It is long-lasting, water resistant so perfect for staying on no matter how much spray or rain, sweat resistant so it won’t run into my eyes and the Zinc formula is ocean friendly and acts as a reflector to the suns UV rays. During the long days of my Race To Scotland trip their sunscreen meant even though my body was battered and bruised by the end of the day my skin wasn’t looking like a lobster! Great stuff – can’t rate it highly enough. OverBoard are makers of adventure tested waterproof bags/cases and are supplying me with some of their great kit to keep my food and essential safety kit safe and dry.